The third annual Dallas-Fort Worth South Asian Film Festival kicked off on March 5th of this year. 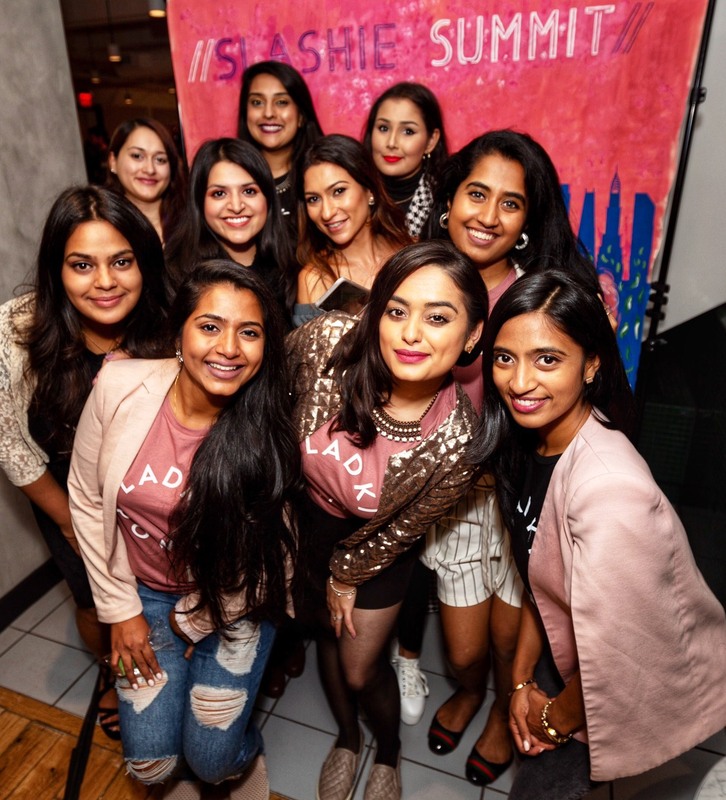 The event, which showcases films and features from South Asian directors, brought together a variety of talent through prestigious directors, actors, and producers, to discuss a topic that is perhaps more essential this year than any other: the importance of South Asian stories in the entertainment industry. We are thrilled we attended this festival, watching some amazing productions and getting the opportunity to chat with some talented individuals. As far as the films, here are some that we believed to be the highlights of this weekend! The 14-minute opening night short film, directed by Arunima Sharma, follows the story of two unnamed individuals – one who lives in a world of silence, one who sees the world in black and white. The former is a woman who suffers from oversensitivity to sound; the latter is a man who suffers from oversensitivity to color. The chance encounter between the two is narrated through stream of consciousness, spoken over stunning visuals that vary in sound and color, which is in stark contrast to the world that the main characters experiences. 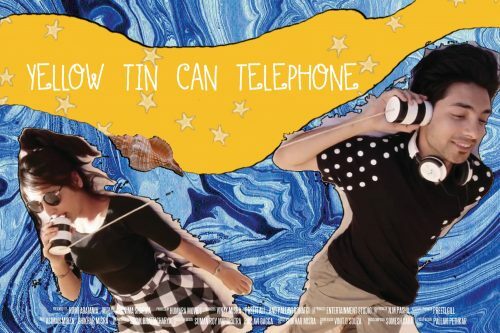 The film takes an interesting take on seemingly basic concepts, like sight and sound, and creates an engaging short piece through charming narration and a creative use of sound and color. Despite what the title might suggest, the opening night feature film, directed by Padmakumar Narasimhamurthy, was almost entirely filmed in black-and-white. The film follows the story of Hari Aziz, the son of a Muslim father and Hindu mother, both of whom are filmmakers. Through this family dynamic, the film navigates the issues of Islamophobia, sectionalism in India, moral conservatism, and the struggle in India between traditionalism and modernization. Hari’s parents, Parvati and Imran Aziz, are in love with India and it’s poetry. However, as the film goes on, their love and trust in the “poetry” and “color” of India is constantly tested – and their faith often wavers. The film’s overall message is about hope, about the need for faith in something greater and better than ourselves, and a reminder that there is good overwhelmingly around us. With discussions on issues such as Islamophobia, misogyny, and racism becoming more prevalent in the Trump era, this film felt relevant not only to the political climate in India, but to the political climate in the U.S. as well. This message of hope was bolstered by the realness of the storylines and the characters. The dialogue was natural – and was reinforced by an interspersing of Hindi, Urdu, and Tamil even throughout predominantly English conversations. The diversity of characters and backgrounds was unforced – there were Muslim couples and non-Muslim couples, married couples and unmarried live-in couples. 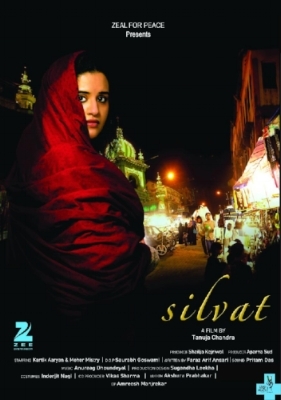 While there were some concerns with the film (such as when a Muslim wife decides to no longer wear the hijab seemingly out of the blue in a storyline that seemed to cast judgment on Muslim women who do choose the hijab), A Billion Colour Story succeeded in leaving viewers with a sense of hope for the future and hope in the power of humanity to rise above differences to find a common good. This beautiful short, directed by Tanuja Chandra, takes viewers back to lower-middle class India in the late 1990s. Noor (played by Meher Mistry) is a lonely housewife, who has spent the entire five years of her marriage apart from her husband as he works in Saudi Arabia. The story follows the love between Noor and her tailor, Anwar (played by Kartik Aaryan) as the two struggle between their feelings for one another and their obligations to society. Both Mistry and Aaryan excel in their acting ability, utilizing the most minute of expressions and mannerism to convey the heartbreaking love story underneath. The film is shot well, the camera discovering beauty in the most mundane and minute of objects, such as the tea stalls along the road and the bedspread in Noor’s home. “Silvat” is a true tribute to forbidden love and the joy, desire, and pain that come with it. 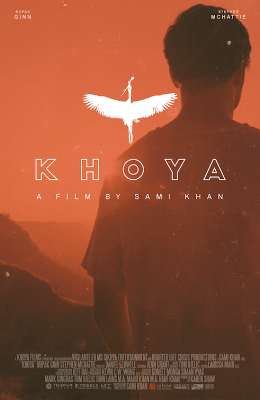 True to its name, the feature film of the men’s programming section, Khoya, is a story of a lost Roger Moreau (played by Rupak Ginn), an Indian man who was adopted by Canadian parents at a very young age. Upon his mother’s death, Moreau goes back to India for the first time in 30 years to discover his heritage and backstory. His journey is flanked with trials – from being a foreigner in the land of his roots to stealthy, mysterious circumstances surrounding his adoption – Moreau undergoes a great deal as he learns a deeper meaning of family, love and sacrifice. Ginn, who is mostly famously known to our Brown Girl readers as Bollywood heartthrob Rahim from “The Cheetah Girls: One World”, shows that his talent is vast and diverse. Just as he was slick and charming as the beautiful Rahim, he is equally as (if not more so) convincing as the quiet, contemplative Moreau, a man who desires answers above all else. The film includes little dialogue, yet Ginn brings truth to the fact that oftentimes, actions are better than words in describing the convoluted emotions a man may be feeling. There was no better way to end the festival than with an immensely powerful film chronicling the life of one of India’s first female doctors. “Doctor Rakhmabai” is a moving tribute to a resilient woman and the pathway she paved for hundreds of Indian women to come. Growing up in India in the late 1800s, Rakhmabai’s step-father strongly encouraged her to learn about medicine, teaching her homeopathic remedies and supporting her interest in scholarly education. A fierce individual in her own right, Rakhmabai moved to England to study at the London School of Medicine for Women and later to Scotland for her final examination. She never married, nor had children, and lived her life devoted to both her patients and other aspiring female doctors. Tannishtha Chatterjee does an exceptional job essaying the role of the inspiring Rakhmabai. Known herself as “the queen of Indian independent cinema”, Chatterjee, who is also well-known for her roles in films such as “Parched” and “Lion” once again displays her skill in this period film. Her character is strong yet soft-spoken, resilient yet kind, seemingly perfect yet flawed just enough to show that she is human still. Such a complicated role could only be played by one, and Chatterjee has filled Dr. Rakhmabai’s shoes closer than anyone else has come. The film, while boldly displaying important themes such as feminism and gender equality, subtly highlights other crucial subjects without diminishing their value. From stepfamily relationships to unattainable love to the importance of consent, ‘Doctor Rakhmabai’ is an enjoyable, valuable series of lessons that one can learn from a remarkable woman’s life. 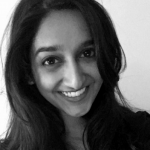 Faria Akram is a tiny and tough Texas native who works in marketing and journalism. When she’s not trying to master the art of storytelling, she can be found choreographing dance routines in her room, planning adventures with friends or watching “Kuch Kuch Hota Hai” for the millionth time. She loves sparkling water, reading, meeting new people and sharing their stories with the world. 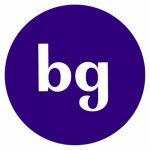 Mayura Iyer is a high school teacher, advocate, and a writer who came to Dallas, Texas by way of Virginia and Washington, D.C. She received her B.A. in Foreign Affairs and her Master of Public Policy from the University of Virginia, and hopes to use her policy knowledge and love of writing to change the world. She is particularly interested in the dynamics of race in the Asian-American community, domestic violence, mental wellness, and education policy. Her caffeine-fueled pieces have also appeared in the Huffington Post, Literally, Darling, and Mic.com.